If you asked your kids this question, would you be met with an enthusiastic “YES!” or would you more likely be met with an enthusiastic eye roll? 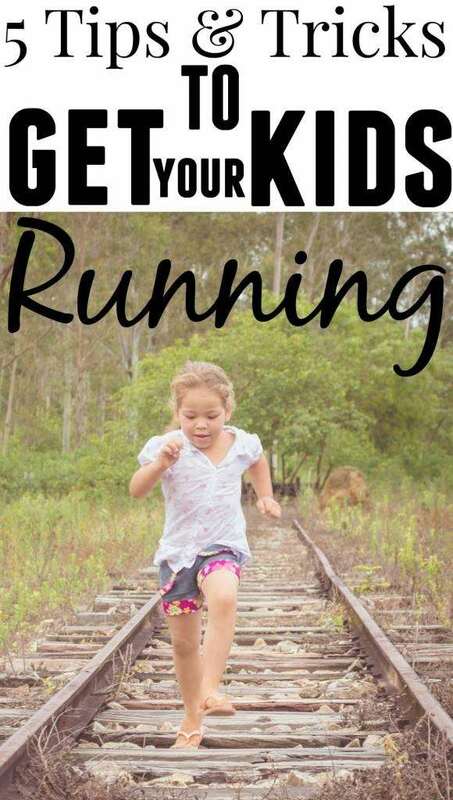 With all the distractions these days that children have, from computers to video games to smart phones, it’s no surprise that getting kids motivated to get out and run (especially with their dad) is such a difficult task. However, as parents, we have a responsibility to not only ensure our child’s health and well being, but to develop close and meaningful relationships with them. Which, of course, is where running can help. How, you ask, do you get your kids interested (and ultimately excited) about running? Well, if it were easy then childhood obesity would not be the huge problem that it is in the world today. When I was a kid we were outside running around from sun up, to sun down (followed by an hour or two of moonlit manhunt) so getting enough exercise was never a problem. Whether it is the overload of distractions I listed above, a lack of education on the benefits of exercise, or maybe just a lazy generation with no inspiration from their elders, exercising is typically pretty far down the list of our kids priorities. So what do we do? The bottom line is kids want to have fun, so they need to see the fun factor in any activity or habit you are trying to instill in them. 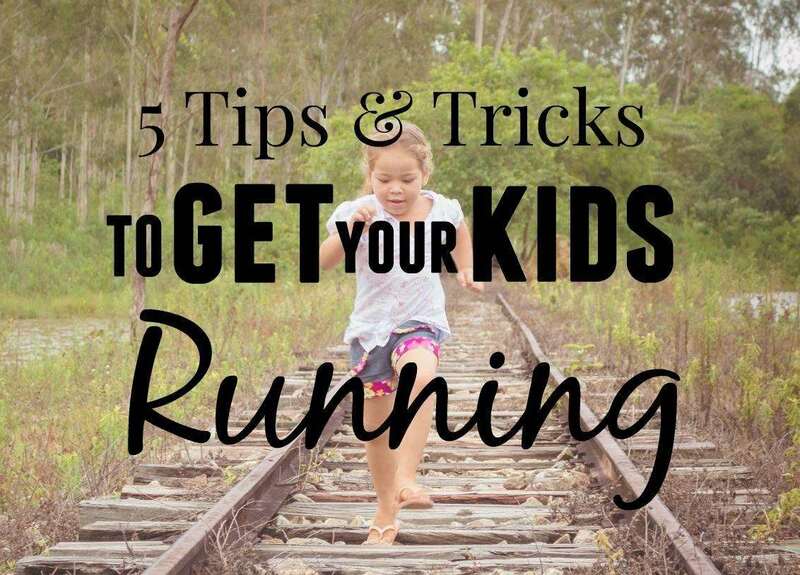 Below I share 5 ways to get your kids excited about running. I would love to hear your feedback, the ideas that work or do not work for you, and what success you have had, so please leave them in the comments below or reach out to me on Twitter at @TheRunnerDad. Good luck and happy running! Everyone loves a little adventure in their lives…especially kids! So why not make running an adventure. Rather than sticking to your tired old routes or heading to the local track, try something new. You could explore nearby trails, set up obstacle course type runs, or even create a “treasure” hunt complete with a map and pre-hidden “gems” to find along the way. Short distance or long, there are a host of ways to find fun in every run. 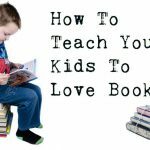 Not only will your kids be excited, you might just find yourself newly invigorated. What do your kids get most excited about? Whether it is video games, trips to the zoo, the latest collectible, or even race medals, figure out what works best your children and use it as a reward for running. Whether you do it as part of a competition like mentioned above, or perhaps based a on points system for miles or minutes run, having a tangible reward to work towards can help motivate even the laziest of kids. So does he mean social as in talking or social as in social media? Actually, I mean both in this case. Kids now a days (boy that makes me sound old) love social media, love sharing photos with their friends, and love bragging about their latest accomplishments. So take them on some photo worthy runs and let them snap away. 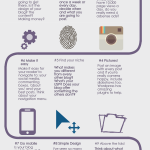 You could come up with your own hash tag to share the journey. Running though is also the perfect time to get social. Talk to your kids. Get to know them. Make running your “safe space” where anything can be discussed and no topic is too sacred. You will be surprised at the things they may share and the bonds you will likely build. All the above is great, but ultimately you want to give your kids a reason to come back for more. Take a weekend camping / running trip. Go watch a local road race, particularly a marathon, where the beauty of the human spirit is really on display. End a run at a shore line and plunge right into the water, or finish a run at the summit or a mountain at sunrise or sunset. There are many ways to leaving a lasting impression on your kids with running, but ultimately I believe the most memorable impression you can leave on them is by running right beside them, encouraging them along the way, and showing them that no matter how fast or slow they are, running is more about the journey (and the people you are with) than the final destination.